Note: A minimum quantity of 81 must be ordered, and in units of 1 thereafter. 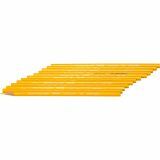 Prismacolor Verithin Colored Pencils - Color pencils feature a thin lead that takes a fine point in any sharpener and holds it for thousands of marks before resharpening. Point won't snap under normal pressure, and moisture won't smear marks. 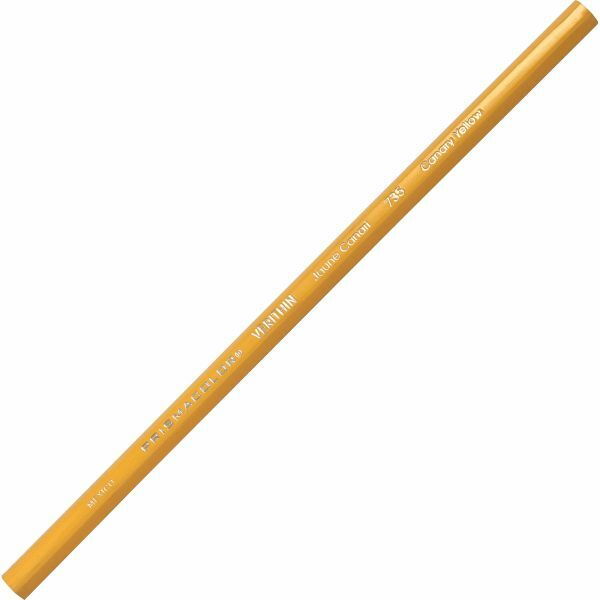 Pencil design features round barrel with gilt top.